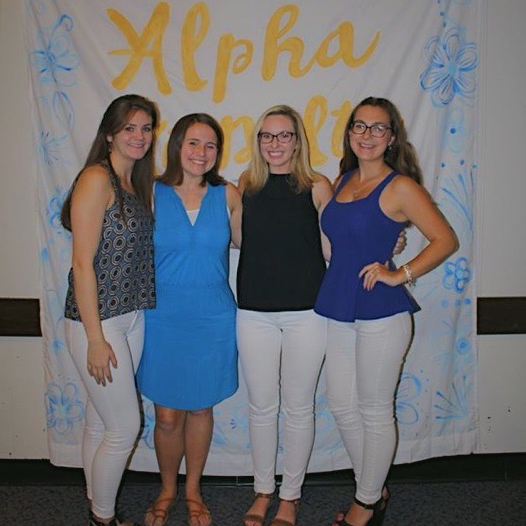 In May of the year 1966, Roberta Shaw and Dorothea Wilbur were granted permission to start a new sorority at Gorham State College, a predecessor institution to the University of Southern Maine. 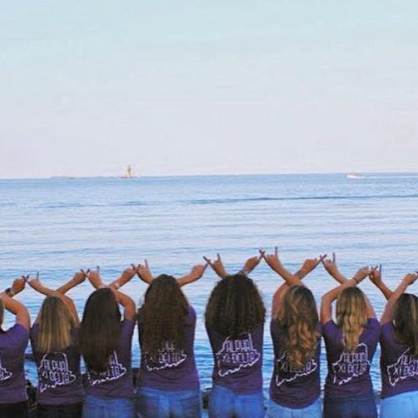 The new, local sorority was known as Sigma Chi Omega. 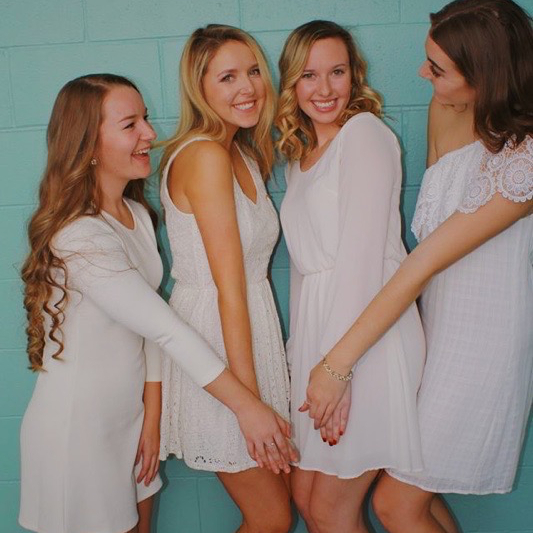 In April 1967, Sigma Chi Omega was officially recognized by the college. 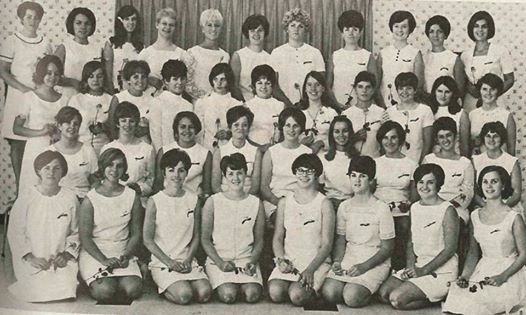 In September 1967, a desire to affiliate nationally was expressed and twelve women worked to make this dream a reality, two of whom would become founding sisters of Epsilon Rho. 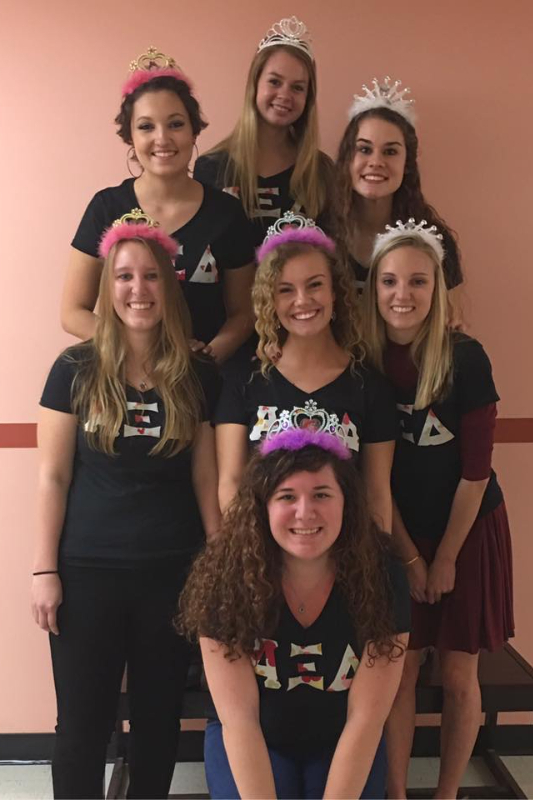 *Founding sisters of Epsilon Rho, per the Charter. 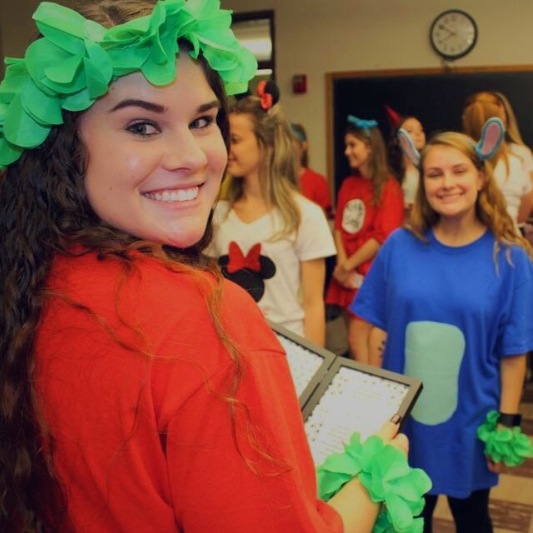 Roberta Shaw appears on the Charter as Roberta R. Randall. 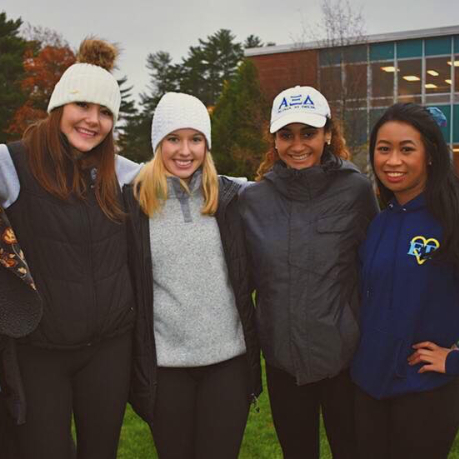 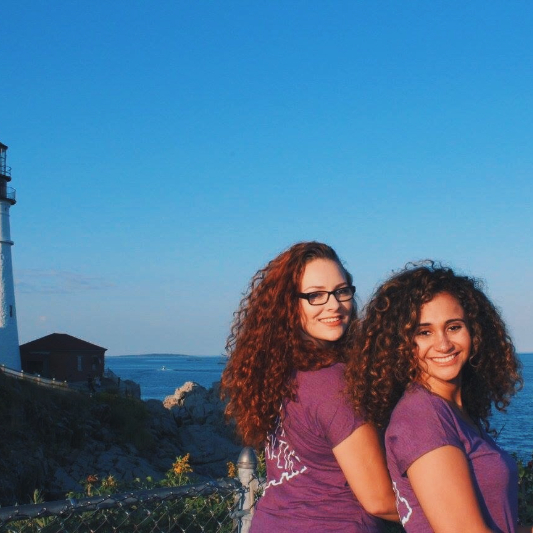 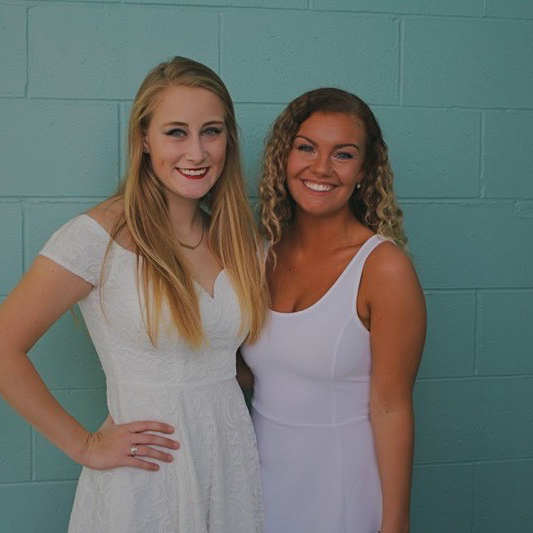 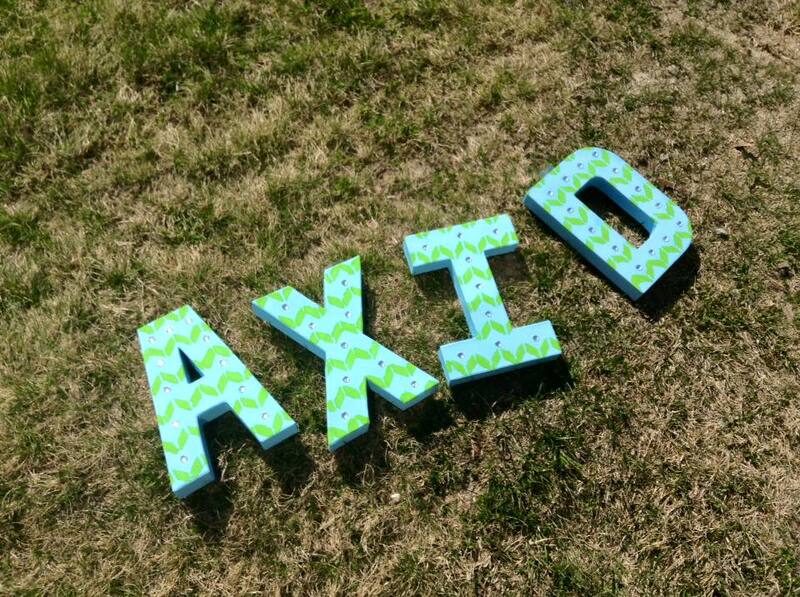 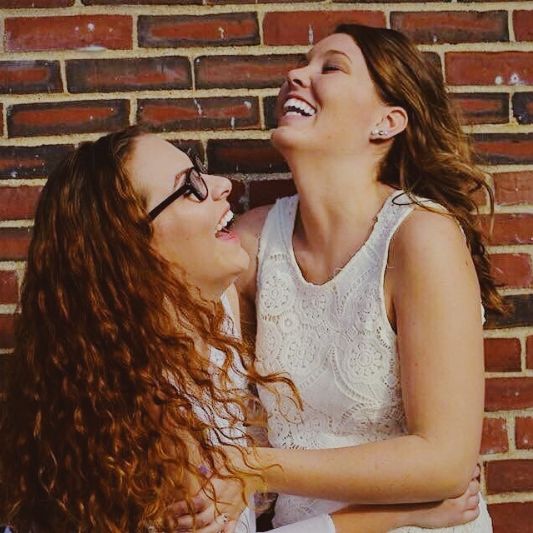 Alpha Xi Delta was the first Panhellenic sorority to establish on the Gorham campus. 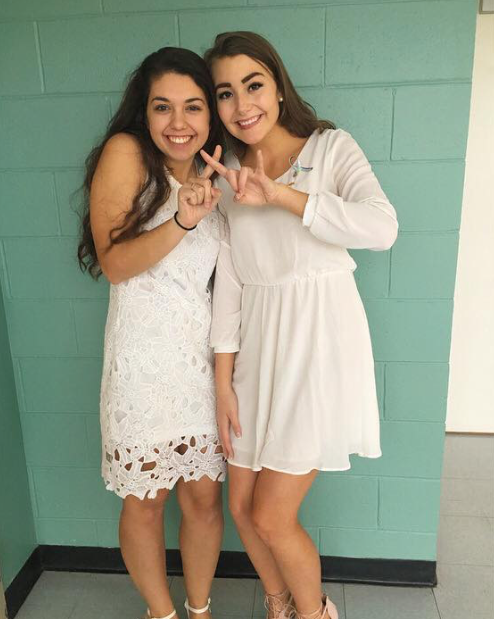 We were followed by Phi Mu in 1969 and Delta Zeta in 1973. 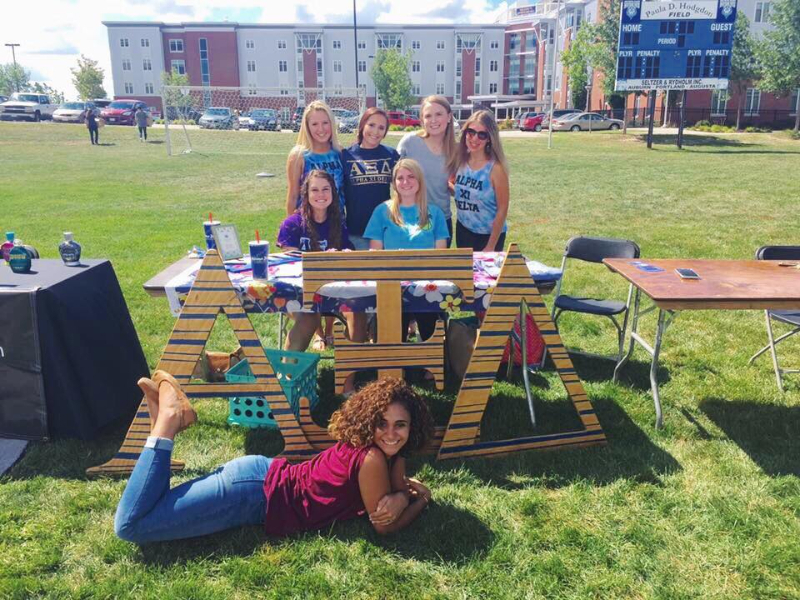 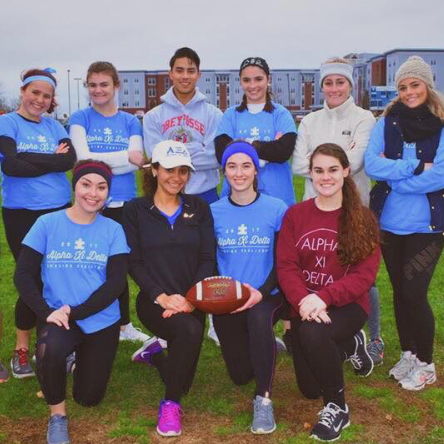 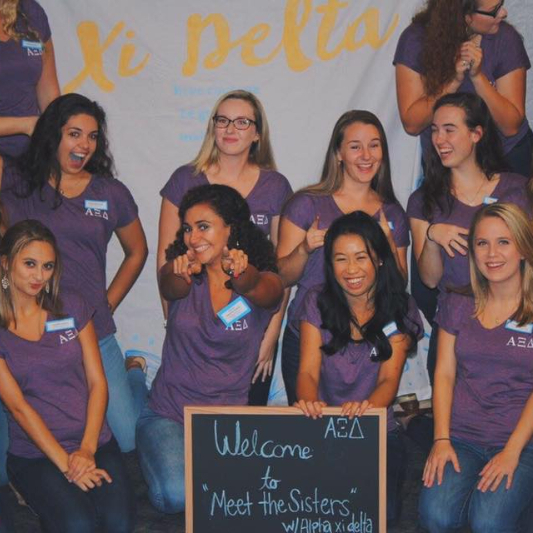 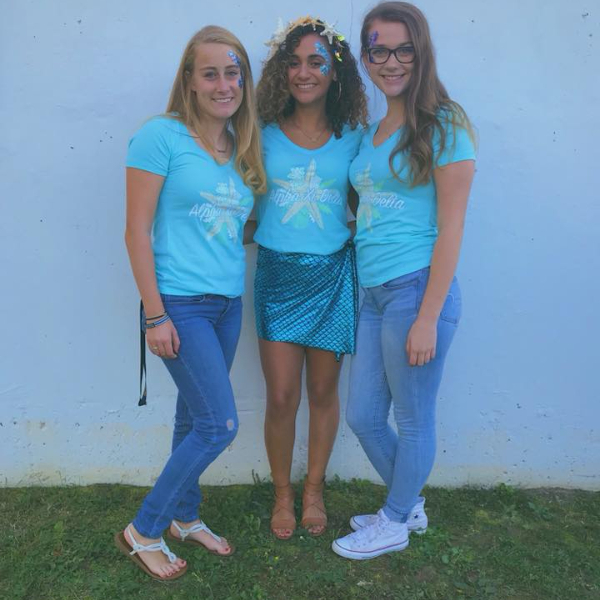 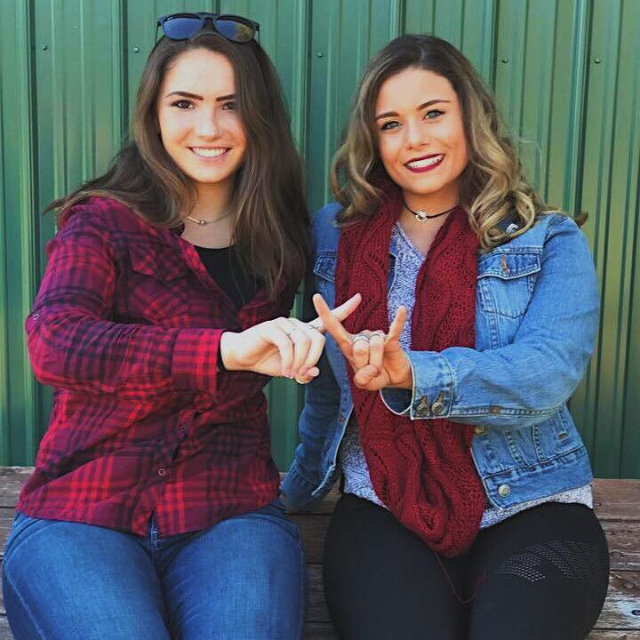 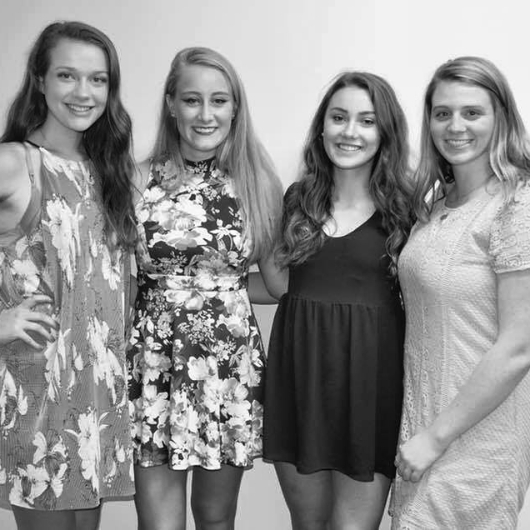 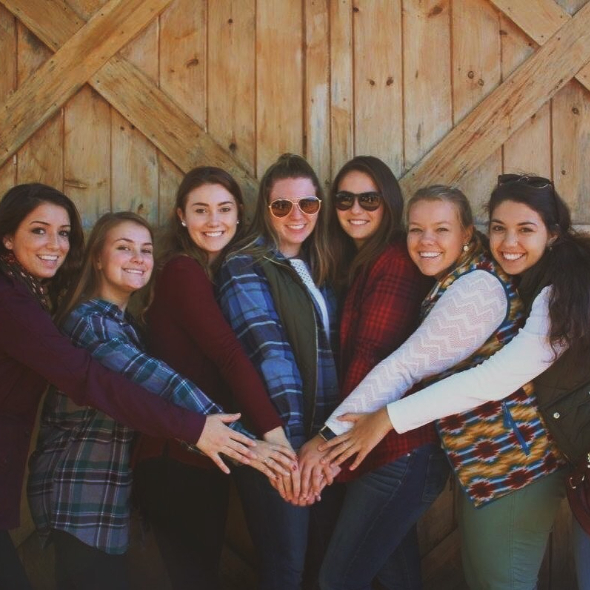 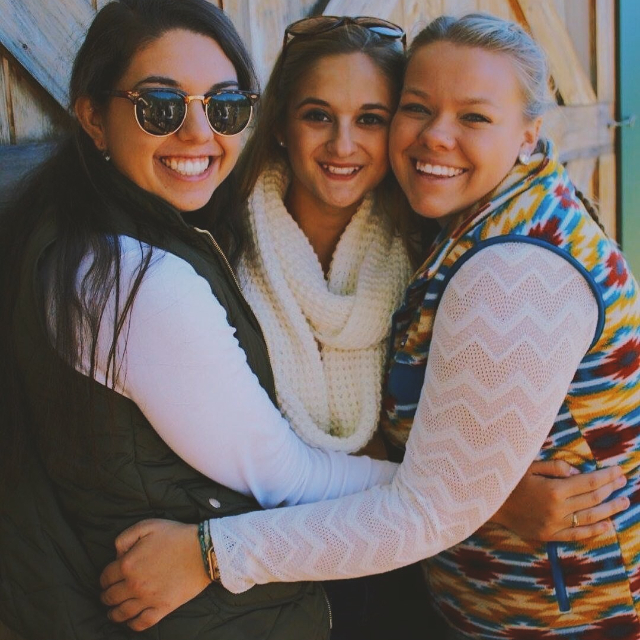 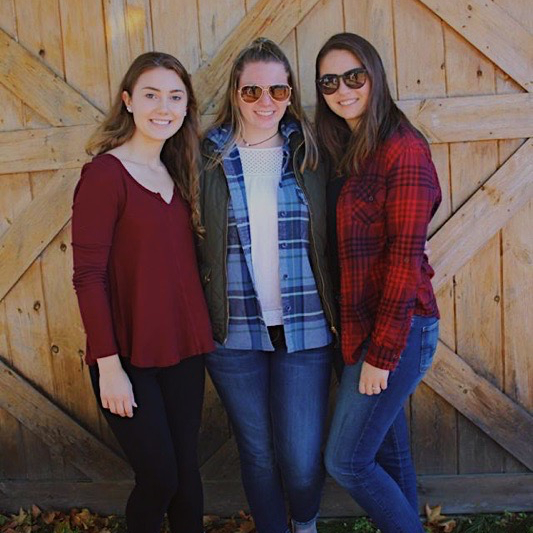 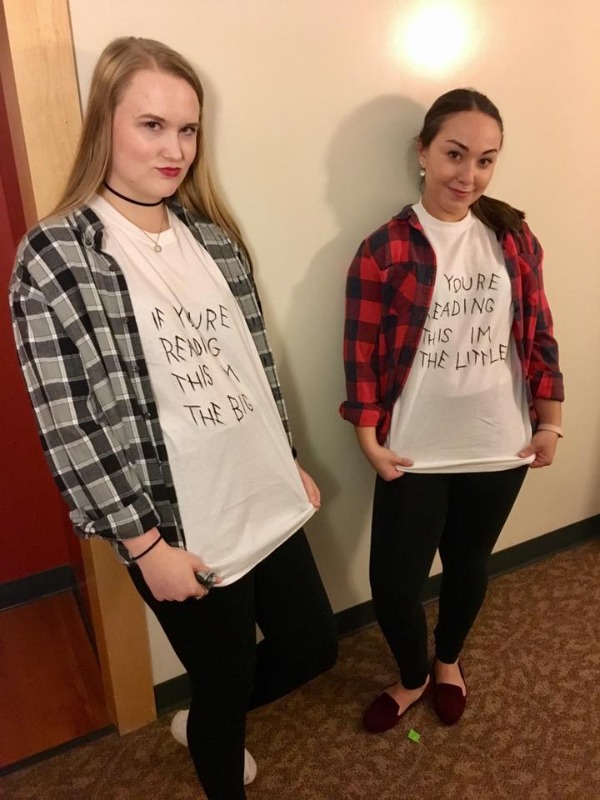 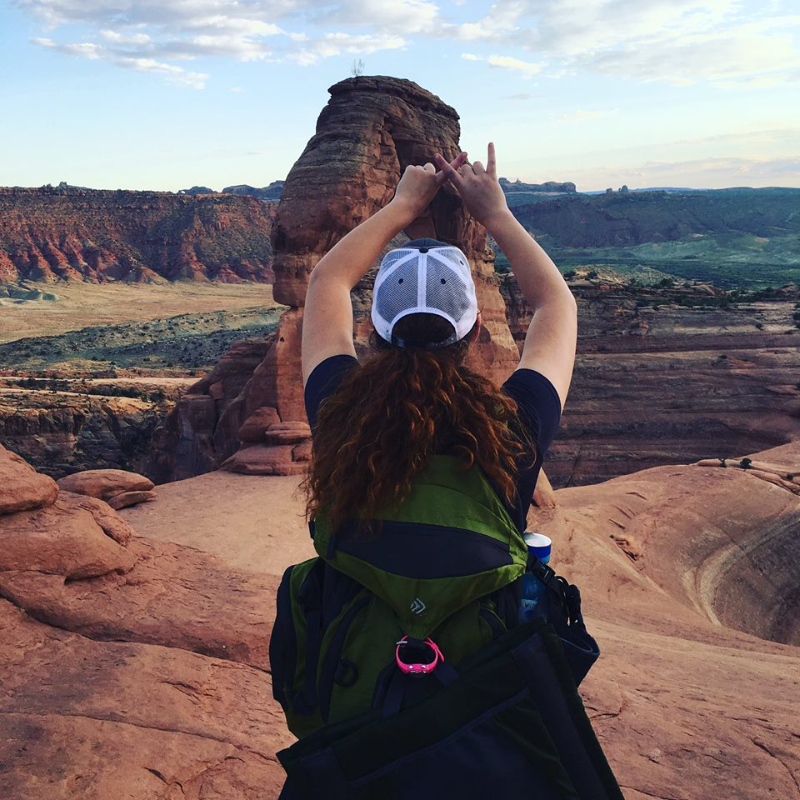 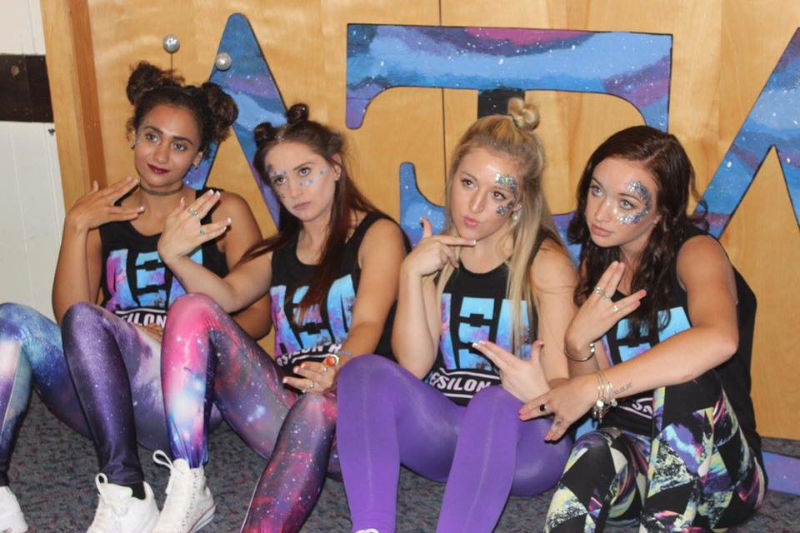 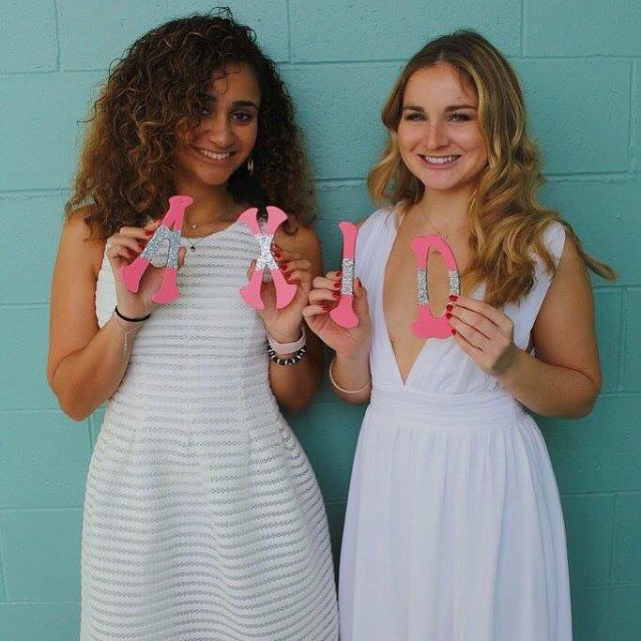 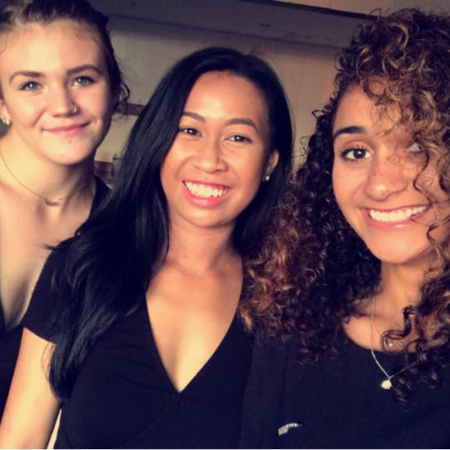 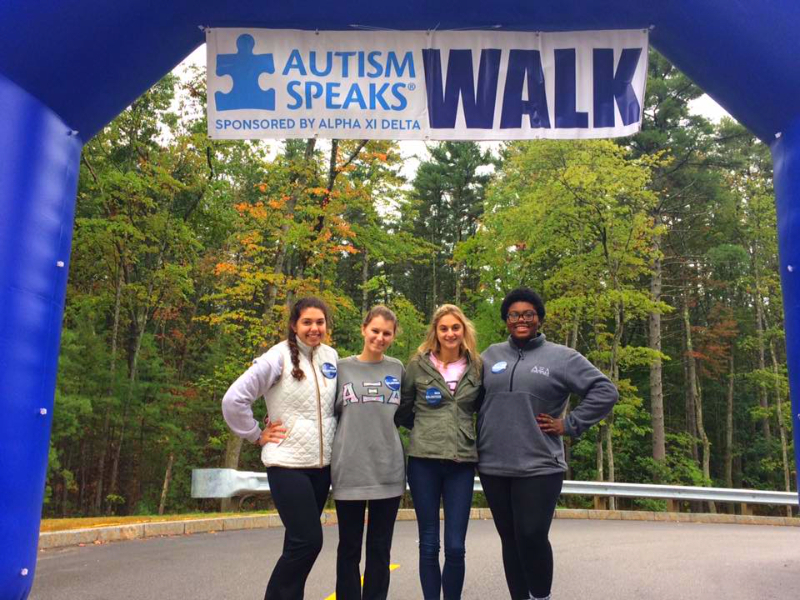 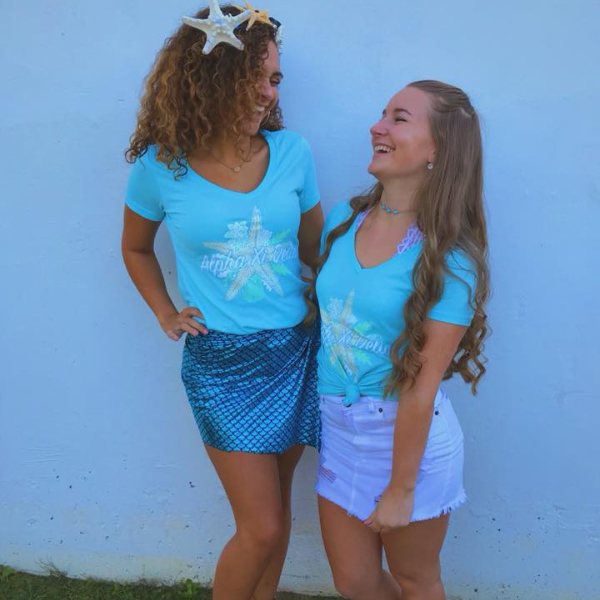 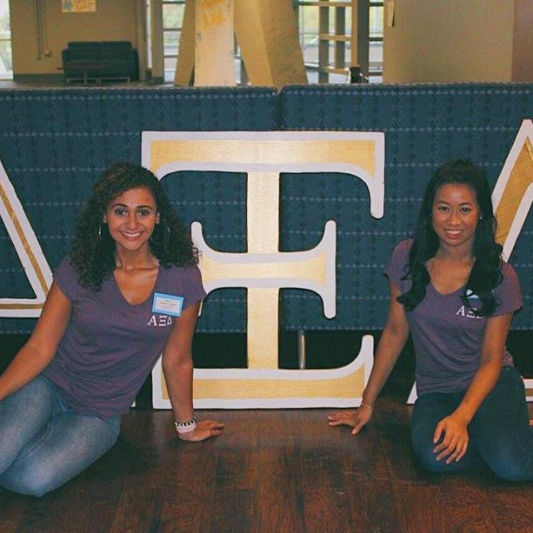 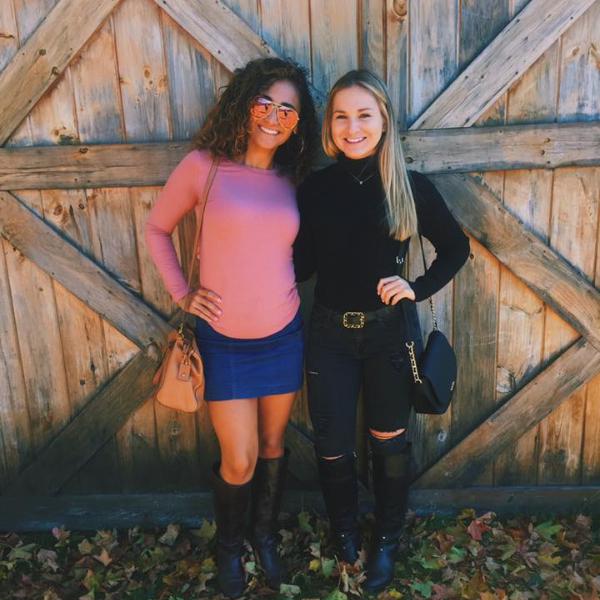 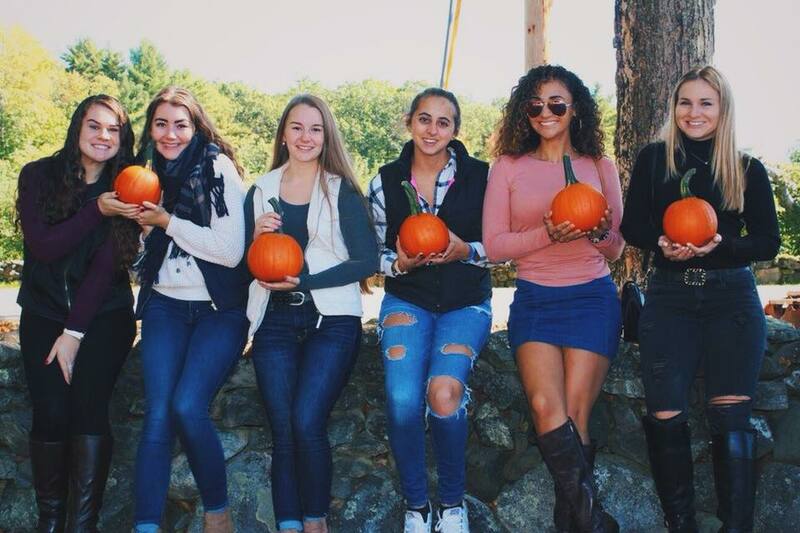 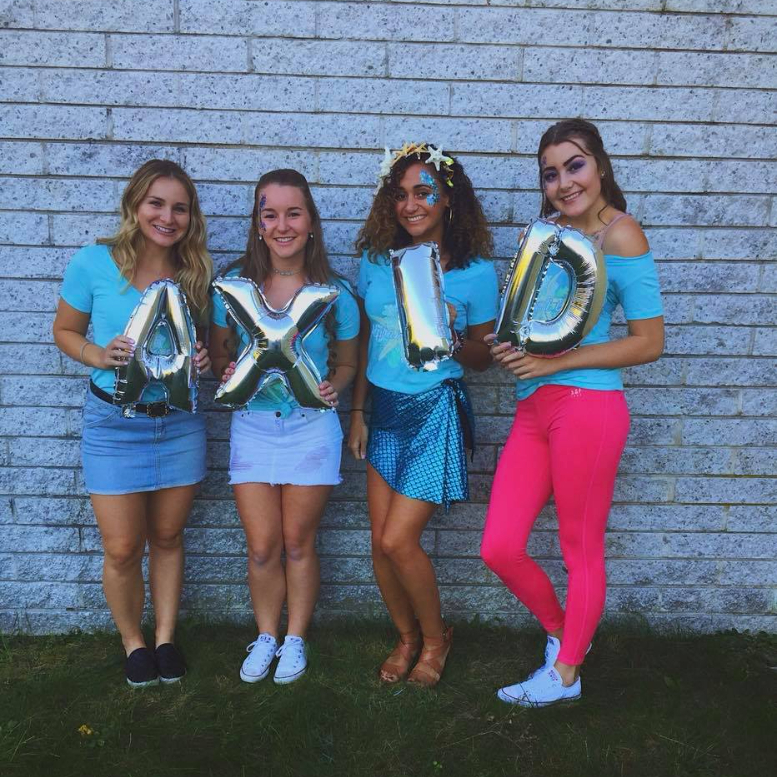 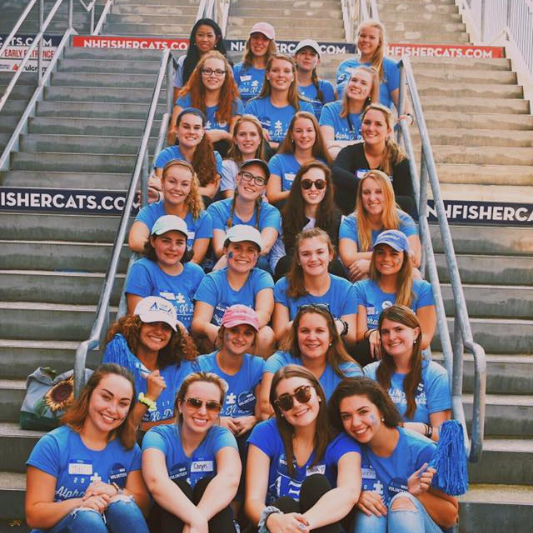 These three groups were the only National Panhellenic groups to exist on campus and Alpha Xi Delta is the last group remaining active.